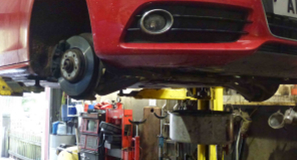 If you have noticed an issue with your vehicle, you notice strange sounds or you want to prevent an issue with your vehicle from getting worse then give me a call. I can have a look at your car for you, check out your areas of concern and if this is a problem I will find it for you. 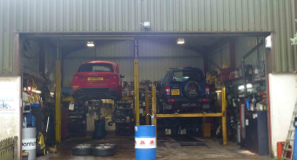 Through Steve Robins Motor Repairs I am able to offer a pre mot check of you vehicle .I can either link this service whilst I am servicing your vehicle or you can book an appointment for me to check your vehicle for a pre mot and I carry out any repairs which are required for the MOT Test. Over last 30 years I have built up my skills and knowledge associated with diagnosing and repairing vehicles of all makes and models. 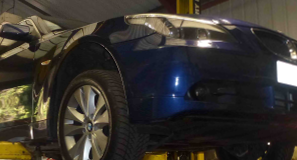 I ensure that all the work I do is to of a high standard and I always contact the customer to discuss any repairs which need to be carried out, prior to the repair so you don’t get any unexpected charges.